Since day one, President Trump has been relentless and has worked tirelessly to secure the border and keep to Americans safe. However, progress remains slow. Too many Obama holdovers and leaders in DHS refuse to understand that there is a new sheriff in town. So now it is high noon, and people need to decide whether to get on board or get run over by the train. The Federation of Americans for Immigration Reform (FAIR) hosted the 11th Annual Hold Their Feet to the Fire Event. This ... See More incredible event brought together conservative radio hosts from around the country to put pressure on Congress to act. 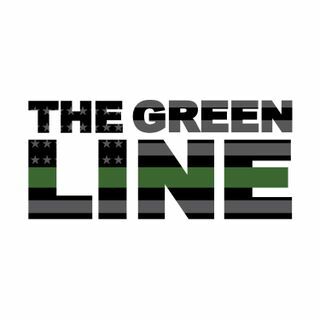 This week the guys broadcast from DC and declare the honeymoon over for Agency and DHS leaders. Leading voices in the conservative movement, Michelle Malkin and former Congressman Tom Tancredo, join the conversation.